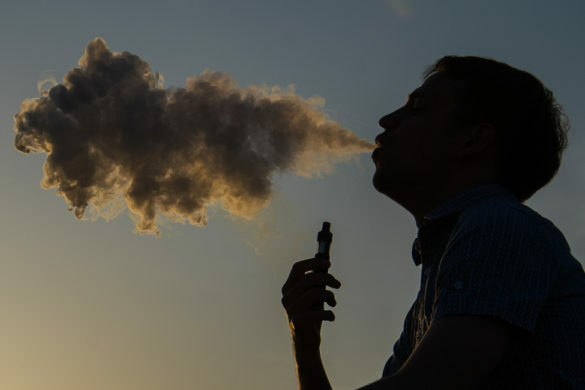 The statement comes after a wave of evidence that shows that e-cigarettes and VNPs are continuously aiding tobacco cigarette smokers in quitting and providing a form of harm reduction. Unlike the United States, these English groups are sharing “a commitment to provide up-to-date information on the emerging evidence of e-cigarettes.” Unfortunately, the Food and Drug Administration chose earlier this year to regulate e-cigarettes and VNPs as tobacco products, despite the fact that neither product contains any tobacco. That move is expected to cost millions of dollars in order to be compliant. The statement issued by these public health groups is just the latest evidence the supports the health benefits associated with e-cigarettes and VNPs and the United States should take note. A 2015 study estimated that e-cigarettes used for smoking cessation and tobacco harm reduction could save Medicaid $48 billion in a single year. The FDA and policy makers need to be paying attention to such studies and emerging evidence as it rolls out new regulations for potentially life-saving products.